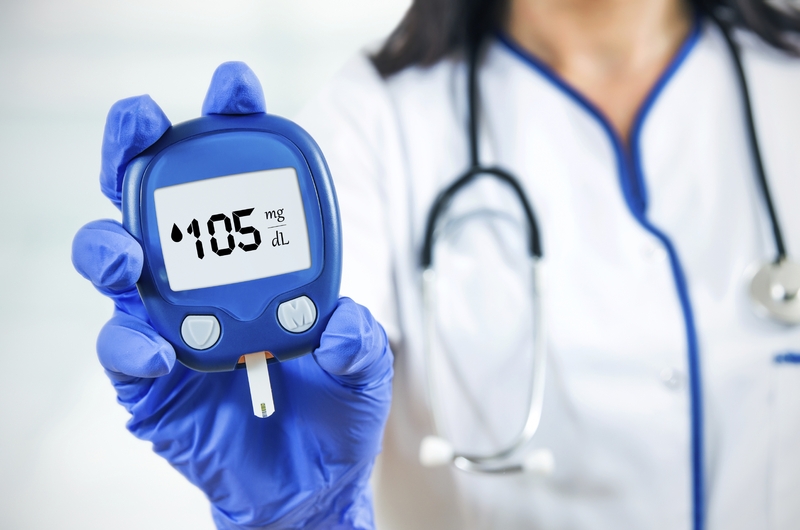 For people with type 2 diabetes, better blood sugar control may be as easy as getting up off the couch and standing every so often, or taking a leisurely walk, a new study shows. Dutch researchers noted that “moderate to vigorous” exercise is often recommended for people with diabetes -- but most patients don’t comply with that advice. “For years, I would suggest an exercise regimen to my patients that I knew was doomed to failure,” said Dr. Robert Courgi, an endocrinologist at Northwell Health’s Southside Hospital in Bay Shore, N.Y. In the second program (the “sit less” program), the participants did a total of two hours a day of walking and three hours a day of standing by breaking up their sitting time every 30 minutes.